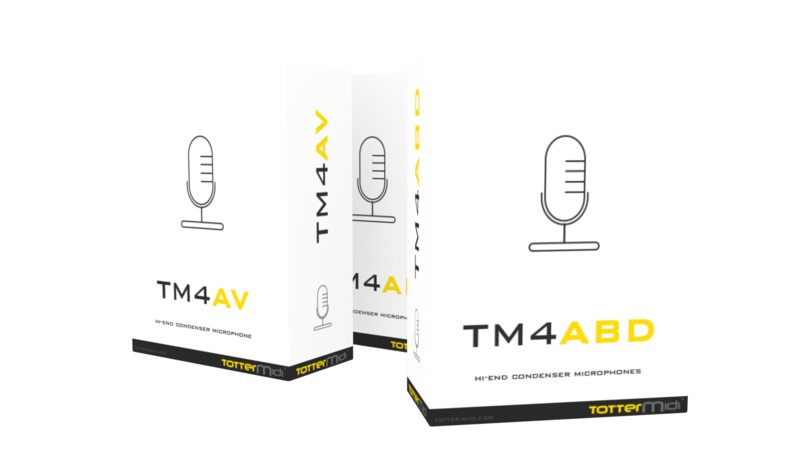 TM4-ACOUSTIC (TM4-ABD, TM4-AB, TM4-AD, TM4-AV) is professional microphone system for accordion. 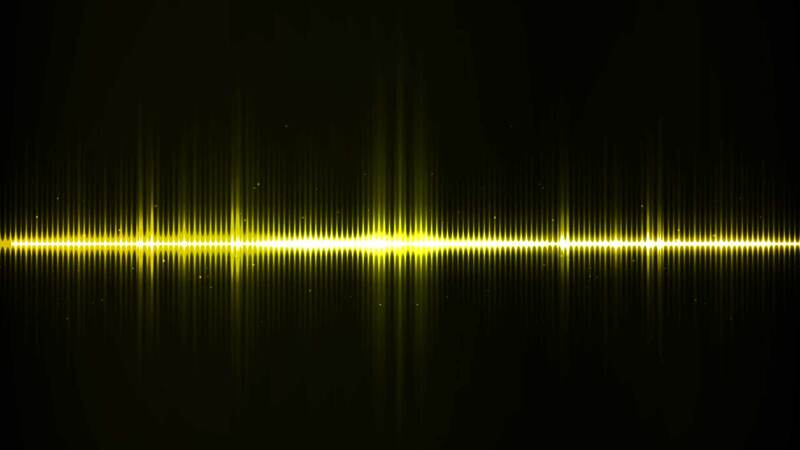 It´s suitable for live performance or studio recording. Accordionist can use it immediately. Each package contains microphone pack, connection cables, integration in your instrument and tests. Choose between 3 specially customized microphone systems or select a vocal mic TM4-AV. You can choose one according to your personal needs. It offers great power and freedom of movement while playing. The accordion´s sound is evenly amplified throughout its height.